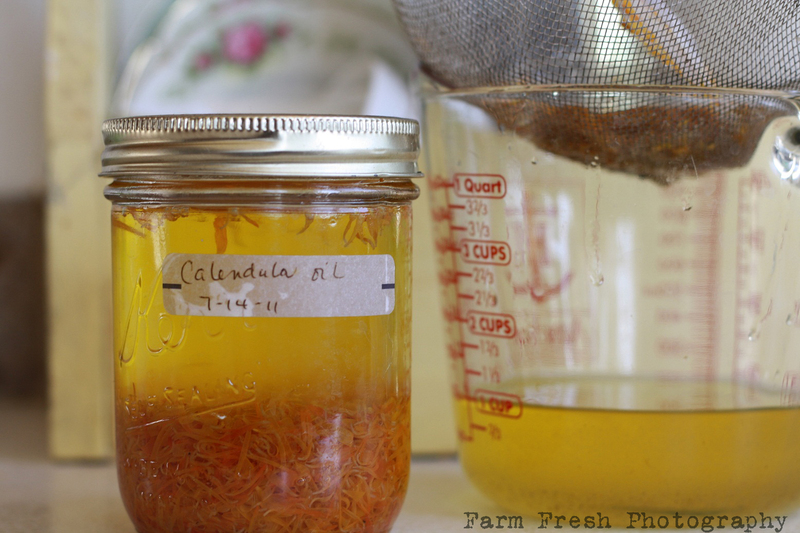 I gathered organic calendula petals way back in July and infused them in an olive oil base. Calendula salve is good for a plethora of ailments. Diaper rash, chapped lips, scrapes, scratches, rashes, etc. I have some at my bedside table for soft nighttime lips and chapped hands. You can do what you want with yours! Internet searches show this sells for up to $12.99 for an ounce. I am attending a homemade/handmade swap this Sunday and wanted to add a few specialty items to my plethora of goodies I am swapping. The pears were perfectly ripe (see photo below) at the farmers market on Saturday, along with the 1st of the locally grown cranberries. 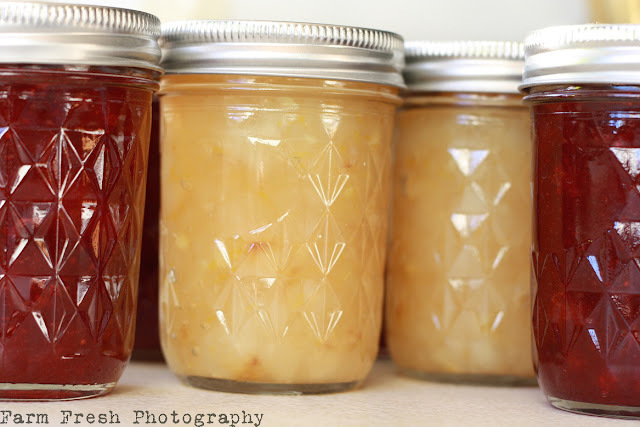 Small batch preserving is right up my alley, as I am not one to go through 12 jars of any one kind of jam in a years time. The Spiced Cranberries will be perfect served over a block of cream cheese during holiday entertaining. Perfect to bring as a hostess gift, too! He's getting a bit on in age, and spends most of his days sleeping on a cushioned dining room chair. 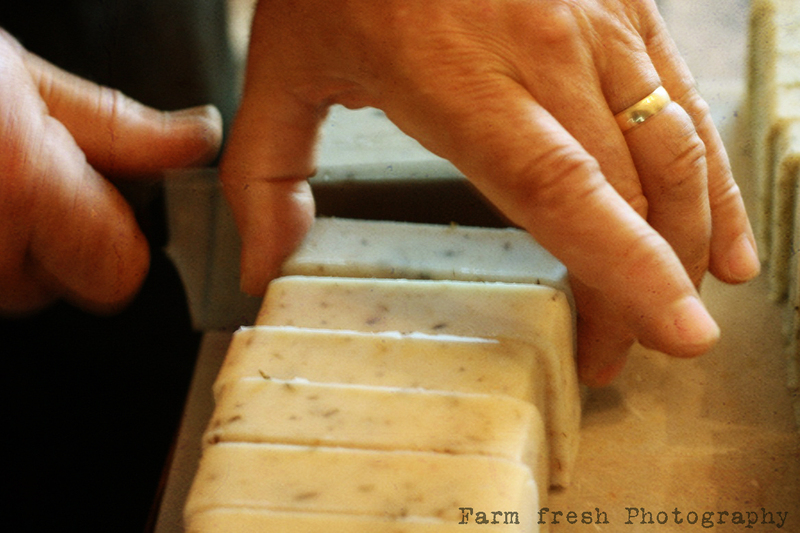 I am in the process of refurbishing my handmade soap supply, and since I could not cut/draw a straight line if my life depended on it, I have to have Pete hand cut all my soaps. A favorite around here, tho I must confess that apples give me a stomach ache. 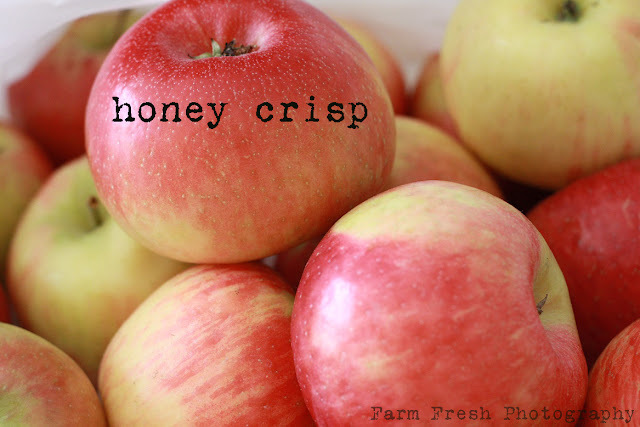 I will eat 1/2 an apple or a small glass of cider, but that's all I can tolerate. Some of the ingredients I harvested myself, and some were purchased thru Mountain Rose Herbs. So that's the update from around here. PS...I hope you don't mind, but I increased the size of my blog's font. I have a hard enough time reading some of the smaller fonts, and this way anyone else that has that problem won't have it while reading over here! Cool labels on them there jars! ;-) Love you!! I absolutely love these posts of yours! 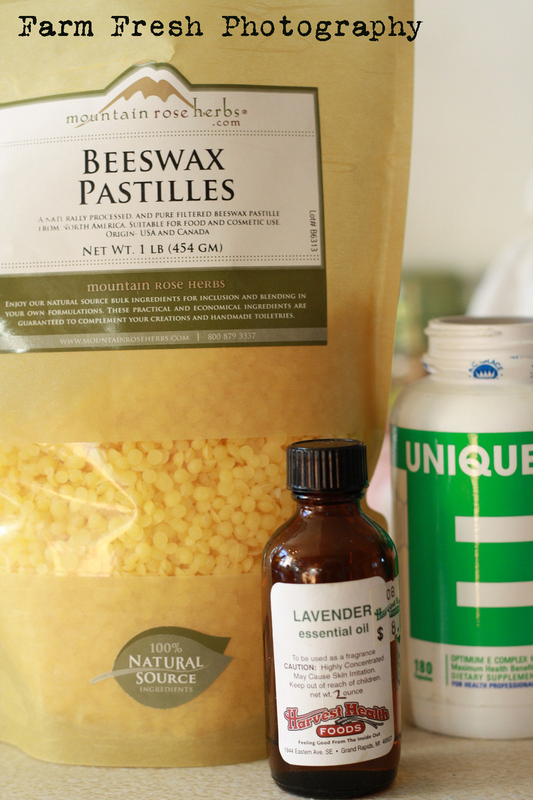 I so want to try soap making and would love to make my own massage oils for my massage therapy practice. I've been experimenting a bit with aroma therapy since I took some classes at my massage school. 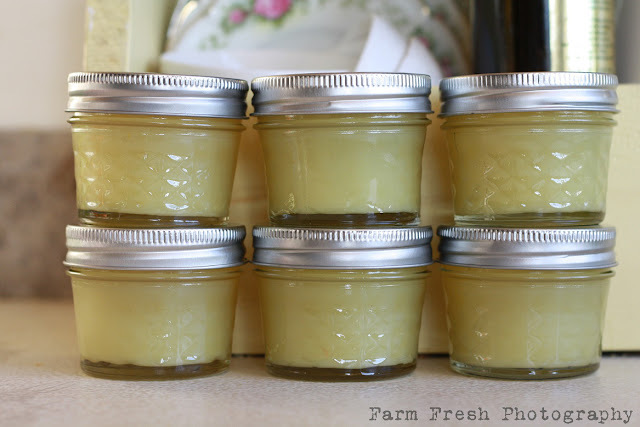 I've a hankering to make lip salve and lotion but just haven't gotten to it yet. Hopefully, this winter. I have some Calendula flowers dried. I'll have to use them in the lip salve. When I get that far, I'll know who to ask question to. It is so nice knowing that I have such a wonderful network of friends such as yourself to help in on this road toward self-sufficiency. Everything looks great. :) Hope you are doing well....stop over and say hi! Love the bigger font and the new wide width look of your blog! Looks great! I love the big font! How dod you get the wider page width? LOVE it!!! Great idea on the callendula. I have some dried callendula myself that I dont know exactly what to do with. I have been wanting to make callendula salve. I may just have to make that a winter project. I love all the pictures! The font is great. I think I need a cuppa tea now ... oh that all looks so good, Cindy! Thank you so much for that easy order! 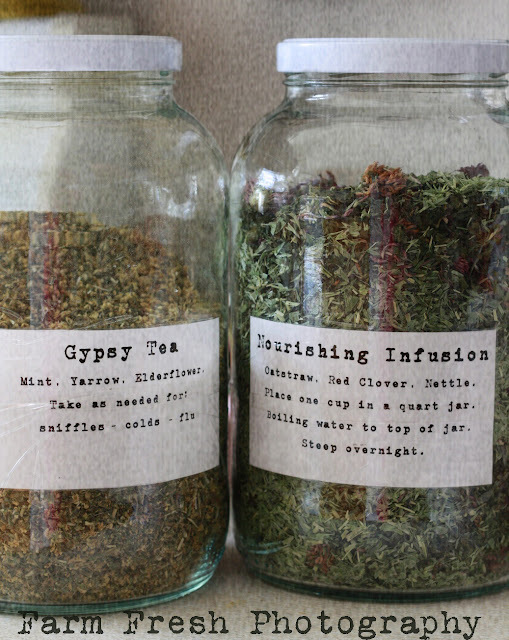 I like the idea of mixing the herbs for tea and will make that a plan for the winter months ahead. 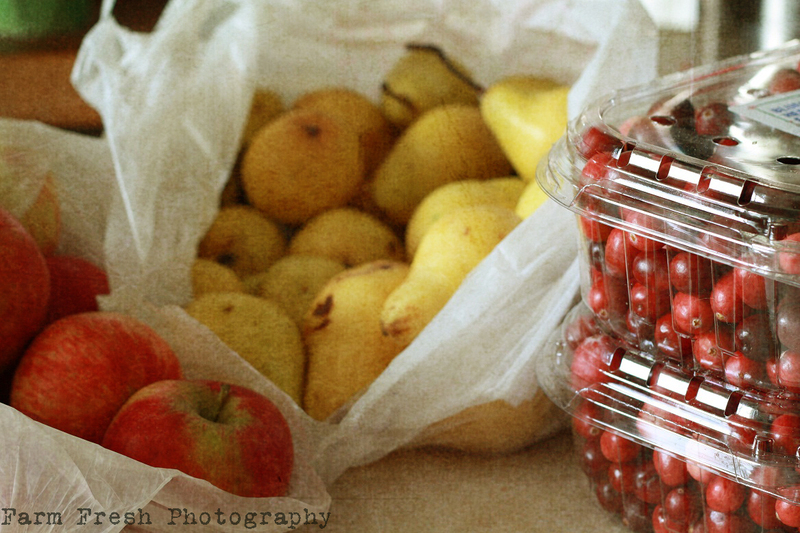 Wishing you a sweet weekend ~ and a happy harvest time! Love the new font ~ I find it more relaxing to read! I wish I lived close enough to come & buy some of that salve off you ~ it sounds wonderful! I am so eager to get into making my own skin products ~ I intend to attempt soap as soon as I can get some oils ( I have the rest ~ just missing the oils oh & a stick blender). You are certainly handy at making all these wonderful things! I enjoyed all the photos and reading about what you have been up to! The spiced craberries over cream cheese = yummy! 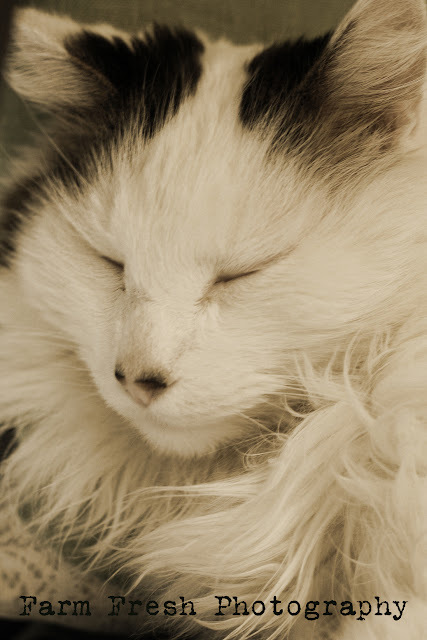 Fuzzy is so pretty and restful looking. The soap is very pretty too! You are so talented!! !